This week the $1 sale continues at No Frills Ontario, and you can pick up a freebie if you have the right coupon. This week the Maple Lodge Farms and Original chicken wieners, and Zabiha Halal chicken wieners are both on sale for $1. If you still have your coupons for $1 off the purchase of any Zabiha Halal product. then you can get this brand for free. 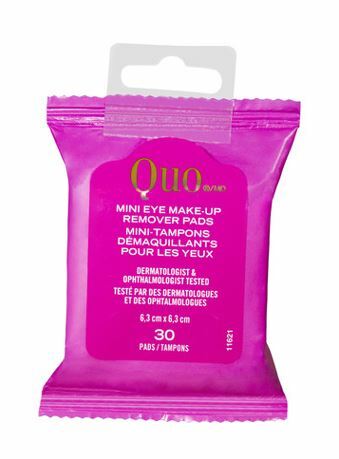 The tear pads were available some time ago, but they have a long expiry. You will not find these coupons in store at the moment. unless new ones happen to come out shortly. You can also get Michelina’s for less than $1 this week with a printable coupon that is still available. Visit the Michelina’s Canada website to print a coupon for $1 off the purchase of 6 Michelina’s frozen entrees. Price at $1 each this week that would make then 83 cents each with the coupon. 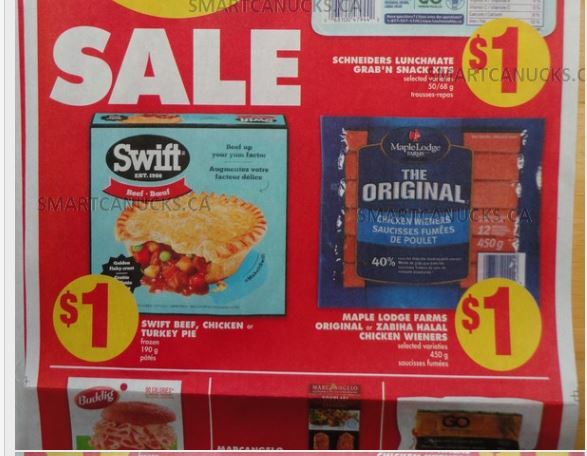 Click here to view these offers in the No Frills Ontario flyer. Get a freebie with a coupon at No Frills Ontario this week! 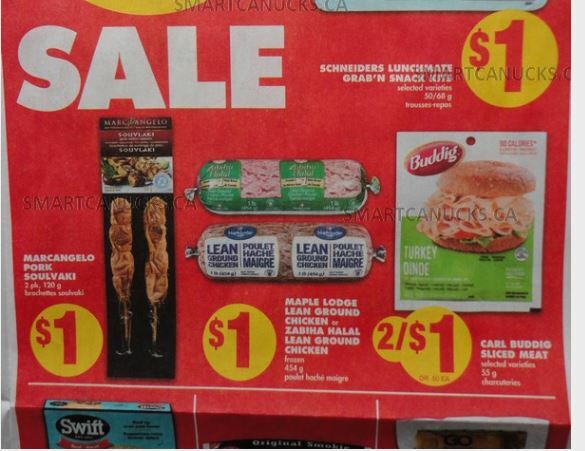 Until February the 20th, as part of their dollar sale, No Frills has Maple Lodge Lean Ground Chicken, and Zabiha Halal Lean Ground Chicken, 454g, on sale just $1. You may still have a tear pad coupon from last year that is still valid for $1 off the purchase of any Zabiha Halal product. Use these coupons on the ground chicken and get it completely free! Click here to view the No Frills Ontario valid until the 20th of February. 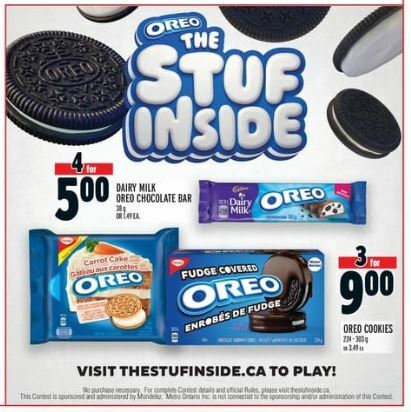 Oreo Canada has been running a daily instant win contest that we have already mentioned, called “The Stuf Inside.” There are daily instant win prizes available and you may have already been playing, and possibly have even won a prize. Whether you are already playing, or have yet to play, today you will want to try your luck as there are a whopping 20,000 prizes available. If you win today, you will receive a free product coupon for a Dairy Milk Oreo Chocolate Bar. If you aren’t familiar with the contest, simply follow the instructions on the screen. You will reach a point where it will ask you to enable your camera to scan an Oreo cookie. You can simply chose not to enable your camera, and proceed. If you should win, you will receive an email with instructions on how to claim your prize. Click here to try to win a free product coupon from Oreo Canada! Hurry and click the link below to claim your coupon for a free package of Maple Leaf Ready Crisp bacon! The coupon is valid at No Frills only, for a free 65g package of Maple Leaf Ready Crisp Bacon. You coupon will arrive by mail in about one week, and it expires on March the 14th, 2019. 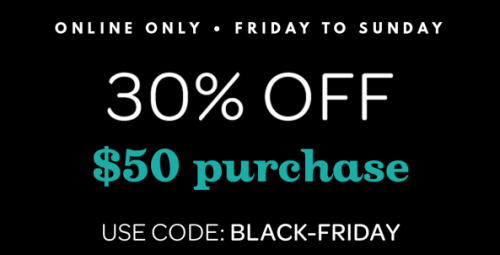 Click here to get your coupon as these will go very fast! Get A Coupon For A Free Bag Of Sour Skittles! Hurry and click the link below to get a coupon for a free bag of sour Skittles! 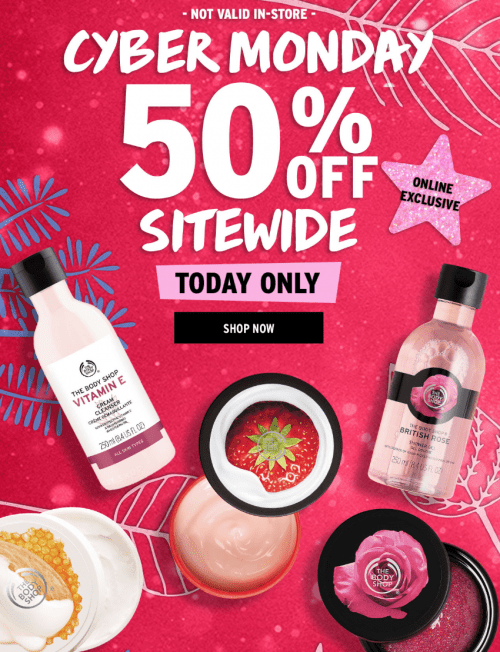 The coupon is printable and expires April the 30th, 2019. It is a pfd coupon so it appears that you are able to print multiples of this one, although you may have issues redeeming multiples of the coupon, and some stores may have an issue with a printable free product coupon. If you have any issues there is a phone number on the coupon that the retailer can call. 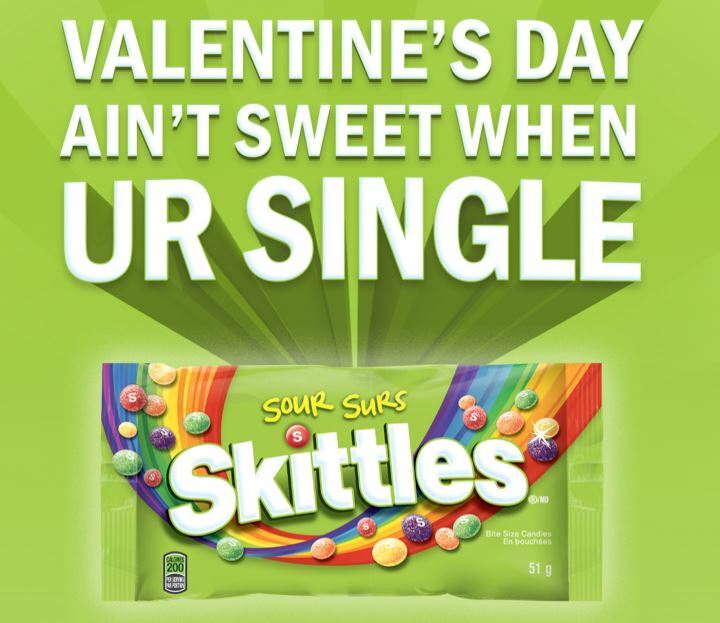 Click here to get your coupon for a free 51 gram bag of Sour Skittles. 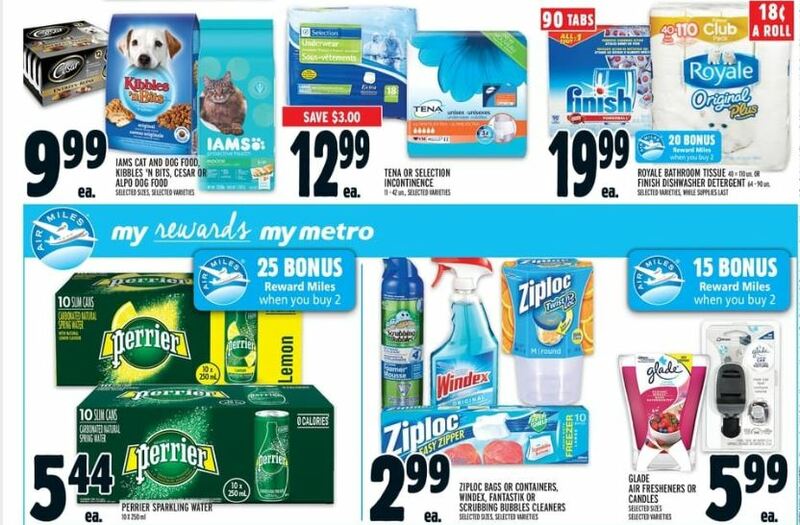 In the Metro Ontario flyer for this week, Tena incontinence products are on sale for $12.99. You may still have your coupon for $14 off, and if you do, you can use this coupon to get them free. The coupon expires on January the 31st, so it’s definitely time to use your coupon if you still have it. If you will not be visiting Metro this week you should be able to price match this at Walmart, and depending on your casher, you may even get $1 overage using the coupon at Walmart. Although the coupon is worded save “up to” $14, they sometimes take the full amount off. The Tena coupons are not currently available to order, but keep checking back after January the 31st, when the current ones expire. There will likely be coupons available to request very soon, with a new expiry date. If you aren’t snowed in, you can head to Fortinos Ontario this week, and pick up free Zabiha Halal bologna or chicken wieners with a coupon! This week, both the bologna and the wieners are on sale for 99 cents. Last year there was a tear pad coupon that came out for $1 off the purchase of any Zabiha Halal product. If you have this coupon you are able to get these products for free! If you haven’t yet used the PC Optimum offer in your app for 4000 PC optimum points for every $10 you spend on Quaker cereal or oatmeal, you might also want to use this offer during your trip to Fortinos. This week Quaker Life or Harvest Crunch Granola cereals are $2.49 each, and Quaker instant oatmeal is also $2.49. 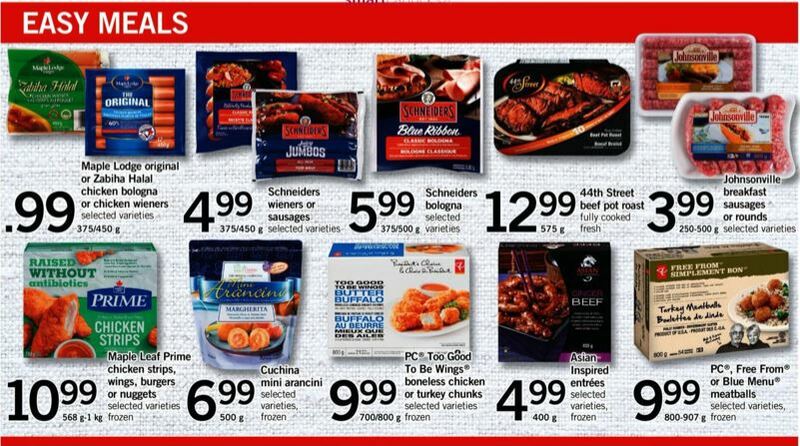 Click here to view these offers in the Fortinos Ontario flyer valid until January 23rd. 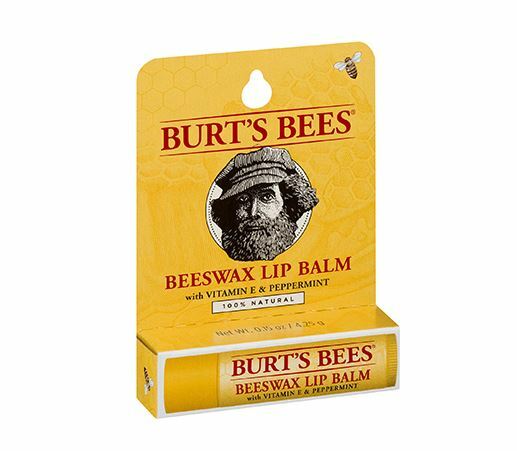 For a limited time you can claim a free sample of Burt’s Bees Beeswax Lip Balm, with Vitamin E & Peppermint. To get your free sample of this all natural lip balm, you can click the link below to place your order while quantities last. There is a limit of one sample request per household, for those over the age of 18. To enter your Canadian address, simply change the last field on the form from United States, to Canada. Click here to claim your free sample of Burt’s Bees Beeswax Lip Balm with Vitamin E & Peppermint! Real Canadian Superstore: Get A Coupon For A Free Package of Tim Tams! Hurry before this great freebie runs out! For a limited time you can claim a coupon for a free package of Tim Tams, valid at Real Canadian Superstore. These coupons likely won’t last long, but you can claim yours while the last by clicking the link below. To order your coupon by mail, you will first have to sign in or register. Once your coupon arrives, it will be valid until the 31st of January, only at Real Canadian Superstore locations. Click here to claim your coupon for a free package of Tim Tams!